Very Good. 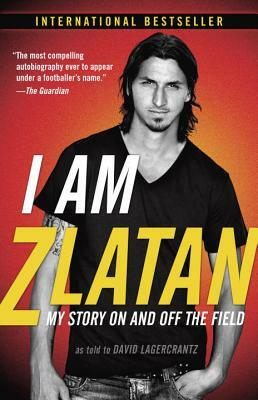 I Am Zlatan: My Story on and Off the Field by Ibrahimovic, Zlatan, 2014-06-03. Trade paperback (US). Glued binding. 400 p.